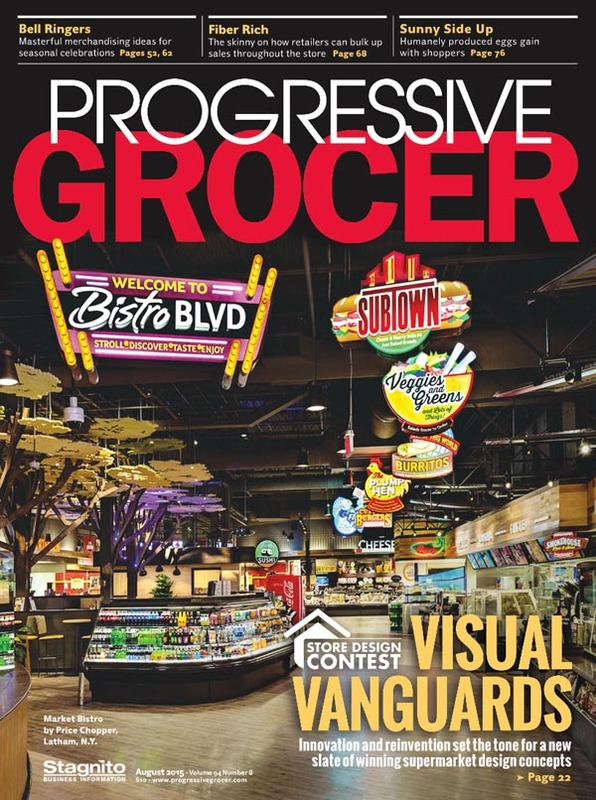 DL English Design was featured on the cover of Progressive Grocer’s 2015 Store Design Contest. Our work for Market Bistro by Price Chopper won “Remarkable Reinvention – Best Remodel Category”! You can check out the article here.